CORPUS CHRISTI, TX – The City of Corpus Christi is introducing its new Sandbagger system. The motorized four-chute automated sand filling system is a free service for residents and makes filling sandbags quick and easy. On select Saturdays in August and September, the machine will be available for the public in each of the five council districts. 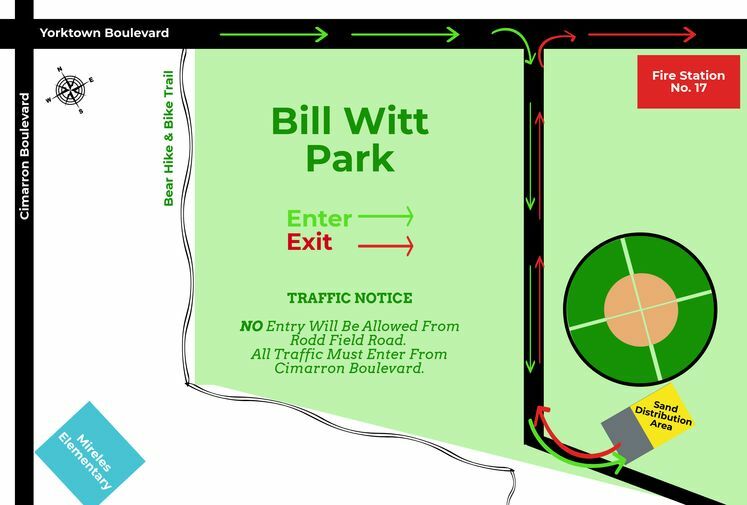 The first location will be Saturday, August 11 from 8:00 a.m. to 1:00 p.m. at Bill Witt Park, 6869 Yorktown Boulevard. The other locations will be announced in the coming weeks. Residents will be allowed to fill and take home six sandbags per vehicle which can weigh up to 50 pounds each. It is recommended residents bring someone along to help load the bags. Citizens are also advised to bring gloves to handle the sandbags. Can't make it on a Saturday? Beginning August 15, the Sandbagger will be available at the J.C. Elliott Collection Center on Highway 286 and Ayers Street, on Wednesdays from 8:00 a.m. to 3:00 p.m. A valid government-issued ID is required for entry to the Collection Center. Want to see the Sandbagger in action? The City will host a demonstration of this new service Friday, August 10 at 1:30 p.m. at Solid Waste Services, 2525 Hygeia Street. 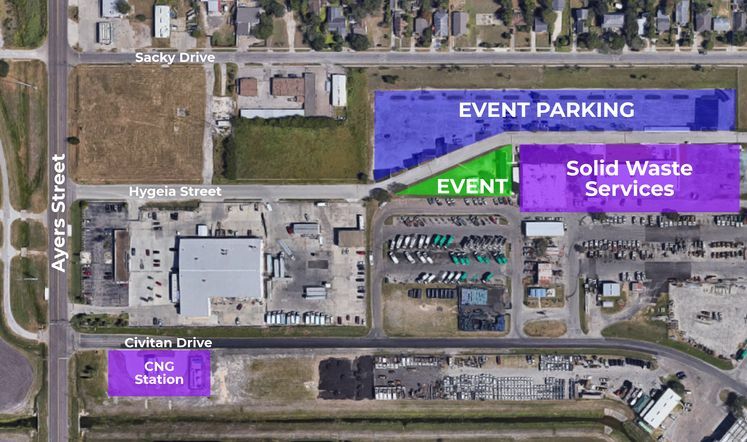 Media representatives needing additional information may contact Solid Waste Services Education and Program Outreach Coordinator Celina Pulcher at (361) 826-1655 or by email at celina@cctexas.com.